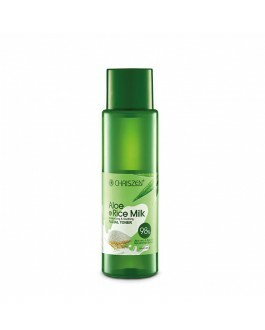 Gently lifts away light makeup, dirt and impurities to clean skin. 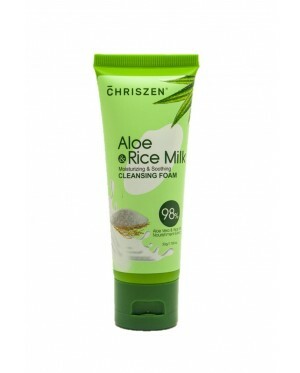 Mild formula cleanses without irritation, leaving skin smooth, soft and hydrates. Restores complexion and renews radiance. 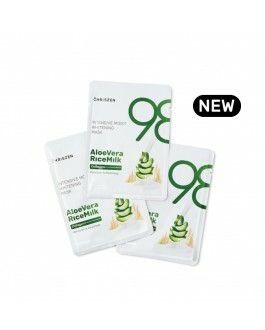 A water-based gel cleanser that effectively removes 99% of dirt, light makeup and sebum. 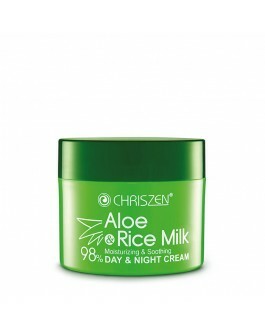 It is made with Aloe Vera to moisturise and soften skin along with Rice Milk to brighten skin and lighten scars. Skin feels soft, clean and fresh after usage. 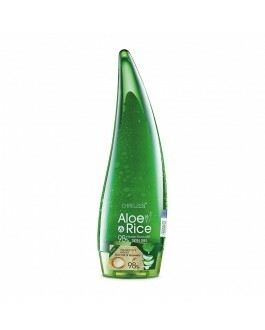 Its gentle formulation is recommended for sensitive, dry and mature skin. Dampen skin with lukewarm water. Apply cleanser on to face and and neck. Massage into skin using gentle circular motions. Rinse well with lukewarm water or remove with cotton pads. 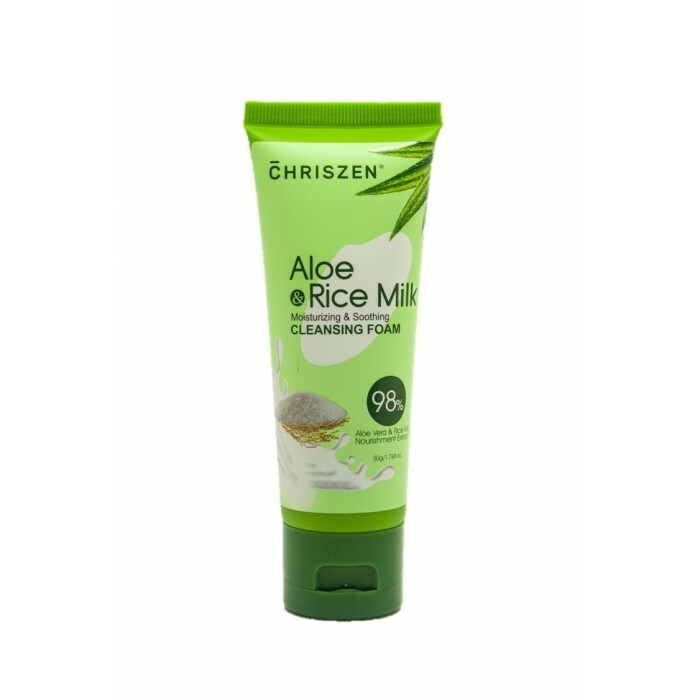 Finish off with Chriszen 98% Aloe Vera and Rice Milk Toner for better results.